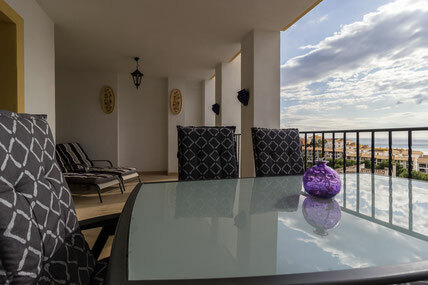 Sea view and comfortable apartment, Dorada 2-up till 8 persons. - Rent,a,House,Spain, holiday, bookings, Altea,La Vella,, Albir, Calp(e), Moraira, Javea, Benidorm, Alfaz del Pi, La Nucia, Alicante, Valencia. REF: 107. 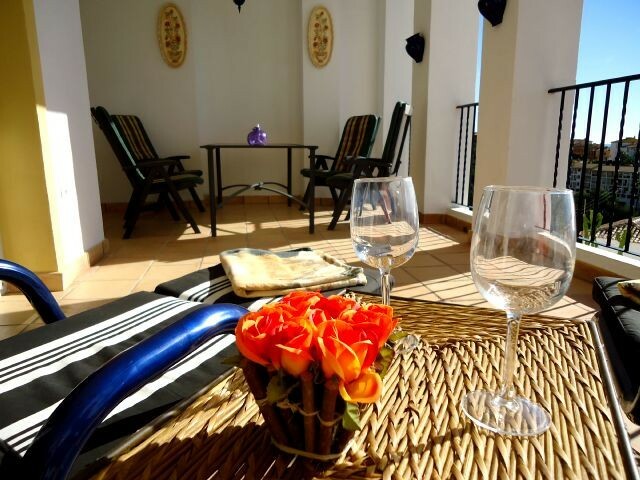 Nice apartment with sea view and hot and cold airco. 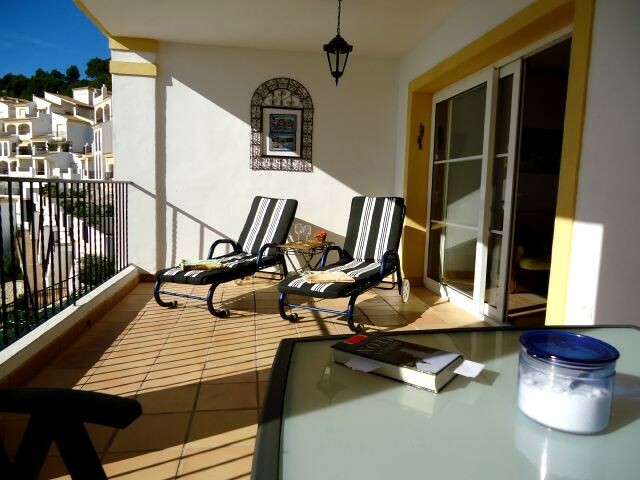 This apartment has 3 bedrooms, 2 bathrooms, complete kitchen, living with double sofa bed and Satellite TV, big terrace with sunbeds and dining table, garage, community pool and garden. From the apartment you can walk to the sea and harbor of Greenwich Marine. There are a lots of Restaurants and Bars, you can rent boats and waterscooters, go diving or fishing. 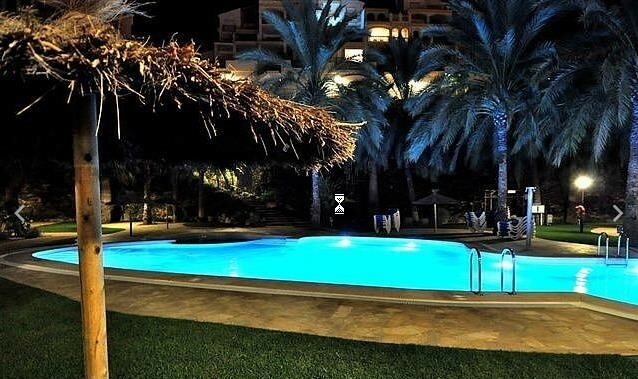 There are several golf courses in the surrounding and also Benidorm with his Terra Natura, Terra Mitica, Watersplash and large white beaches are near by. Albir is just 8 km and Calp with his big wide sandy beach only 7 km. from the apartment. Only saturday till Saturday in July and August.